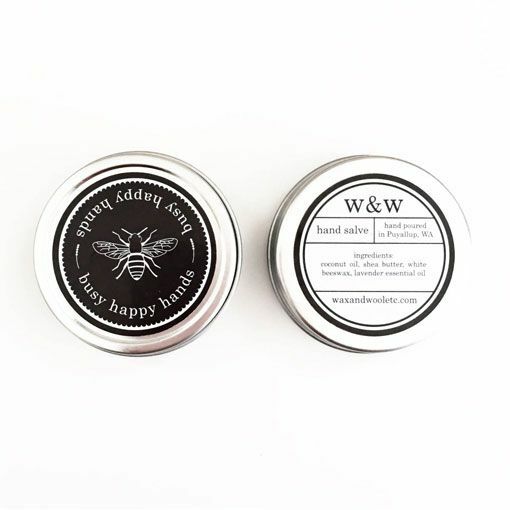 The Wax & Wool Busy Happy Hands Salve will keep your crafting hands happy all season long. 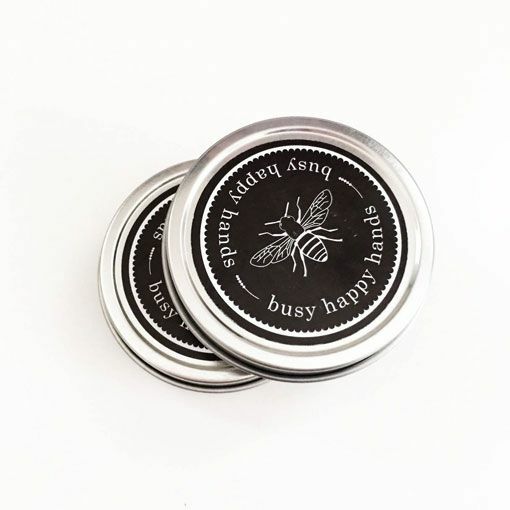 Just a touch of this healing balm goes a long way when it comes to soothing those scrapes, cuts, and cracks. 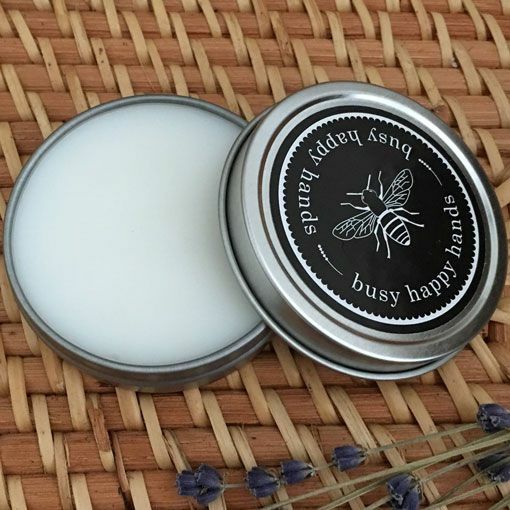 This 2oz healing salve is made from all-natural Shea butter, coconut oil, white beeswax, and lavender essential oil. The Signature Candle Collection from Wax & Wool is the perfect scented addition to any handmade home. Each 9oz soy candle comes a reusable/recyclable amber jar.